Dr. Zachary Kano Dr. Kano is specialized in Endodontics. His education includes C.A.G.S. Endodontics, Boston University School of Dental Medicine (2008), F.O.M.S. Boston University, Boston Medical Center (1998), G.P.R. State University of New York, Kings County Hospital (1997), and D.M.D. Boston University School of Dental Medicine (1996). 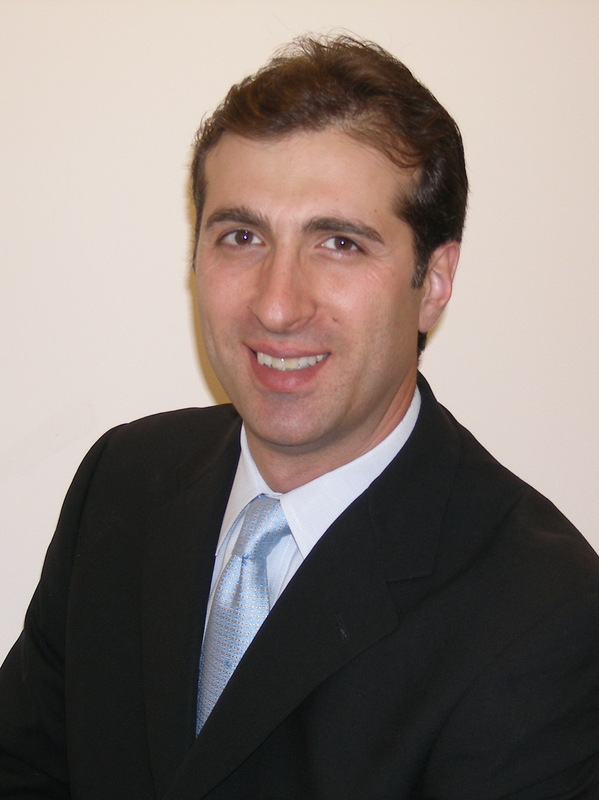 His professional history includes an Endodontic Practice in Boston, Massachusetts in 2008, a General Dentistry Practice in Montreal, Quebec in 2003, a General Dentistry Practice in Phoenix, Arizona in 2001, a General Dentistry Practice in Boston, Massachusetts in 1998, and work as a Clinical Instructor for Boston University and Harvard School of Dental Medicine. Dr. Yasmine Basseghi is a graduate of Birmingham-Southern College where she earned her Bachelor of Science degree in Biology and Psychology in 2004. She then attended the Boston University Goldman School of Dental Medicine, where she obtained her Doctorate of Dental Medicine degree in 2009. Following graduation, she completed one year of post-graduate training in general dentistry at Boston University. Dr. Basseghi completed her specialty training in Endodontics at Boston University in 2012 and is an active member of the American Association of Endodontics. She is working diligently to complete her board certification, a testament to her dedication to providing the highest level of care. Dr. Basseghi performs all Endodontic procedures using an operating microscope which enhances treatment by allowing complete visualization of the main and accessory root canal systems. She is dedicated to providing patients with high quality and comprehensive endodontic care while keeping patients comfortable and at ease.